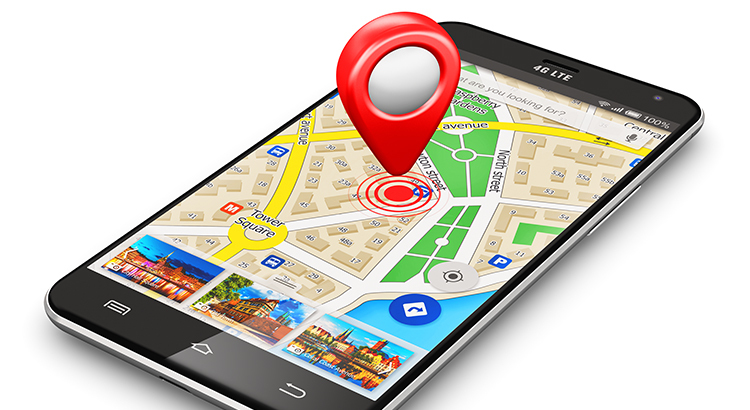 The price of any item is determined by the supply of that item, as well as the market demand. The National Association of REALTORS(NAR) surveys “over 50,000 real estate practitioners about their expectations for home sales, prices and market conditions” for their monthly REALTORS Confidence Index. 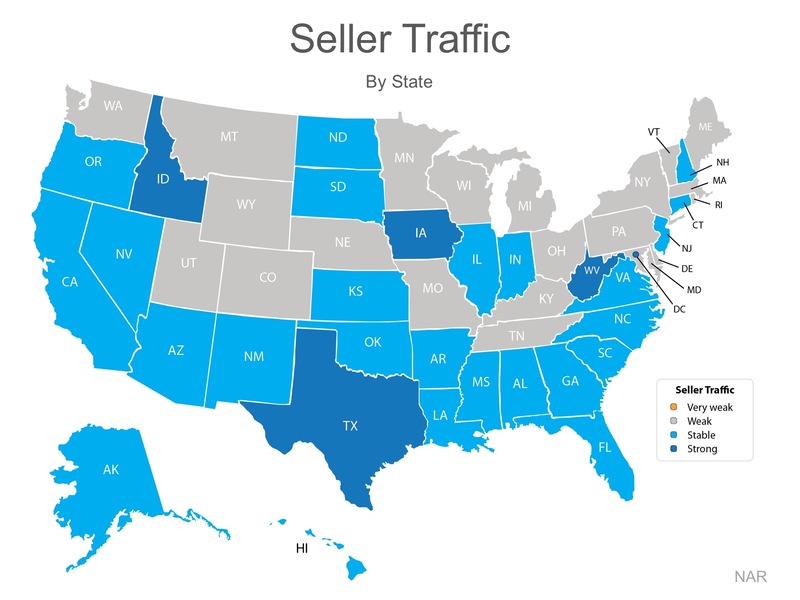 As you can see from the map below, 21 states report a ‘weak’ sellers traffic, 25 states report a ‘stable’ sellers traffic, only 4 states and DC report a ‘strong’ sellers traffic. 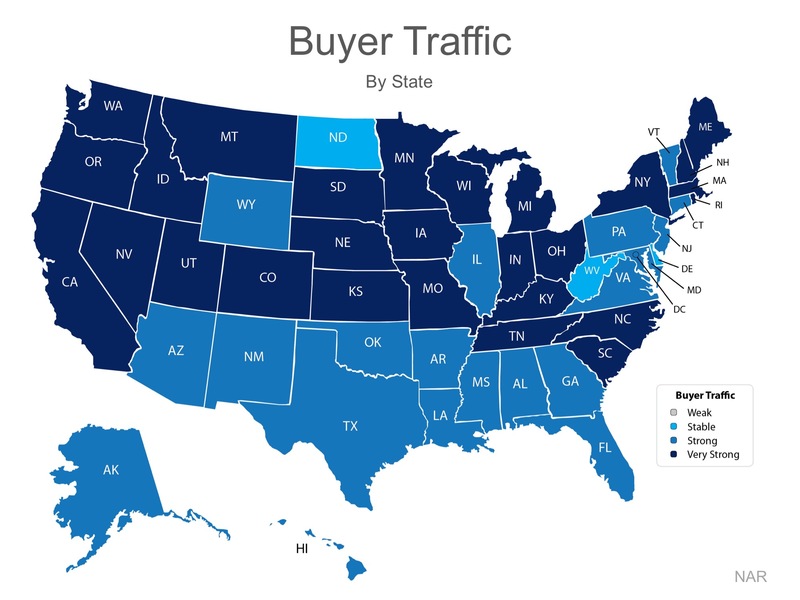 Meaning there are far fewer homes on the market than what is needed to satisfy the buyers who are out looking for their dream homes. 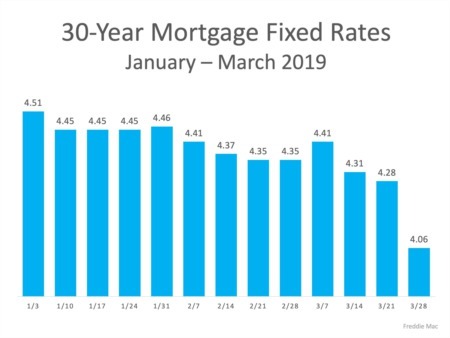 Here in Southern Nevada, we have less than a two-month supply of existing homes available for sale (a six-month supply is considered a balanced market).